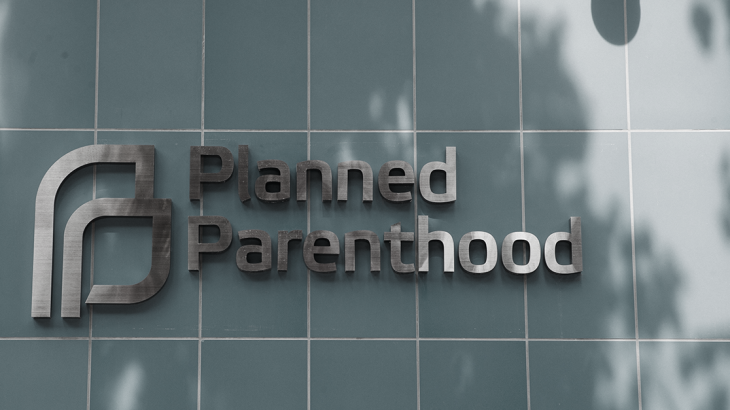 Here in Colorado, right-wing politicians have joined in the false attacks on Planned Parenthood, using incendiary rhetoric that could motivate unstable persons to commit violent acts. Sen. Tim Neville, a candidate for the United States Senate, actually claimed that “some of the most disgusting videos of Planned Parenthood murdering, cutting to pieces and selling unborn baby parts were filmed right here in Denver, Colorado.” Neville would use recent undercover videos attacking Planned Parenthood as a pretext to totally cut off funds to the organization and further restrict access. In 2015, Neville sponsored a bill to require women receive a mandatory non-medical ultrasound, impose a waiting period, even mandate that doctors supply anti-abortion propaganda to women in their care. (Senate Bill 15-285) Neville also supported legislation to make abortions in Colorado a felony.